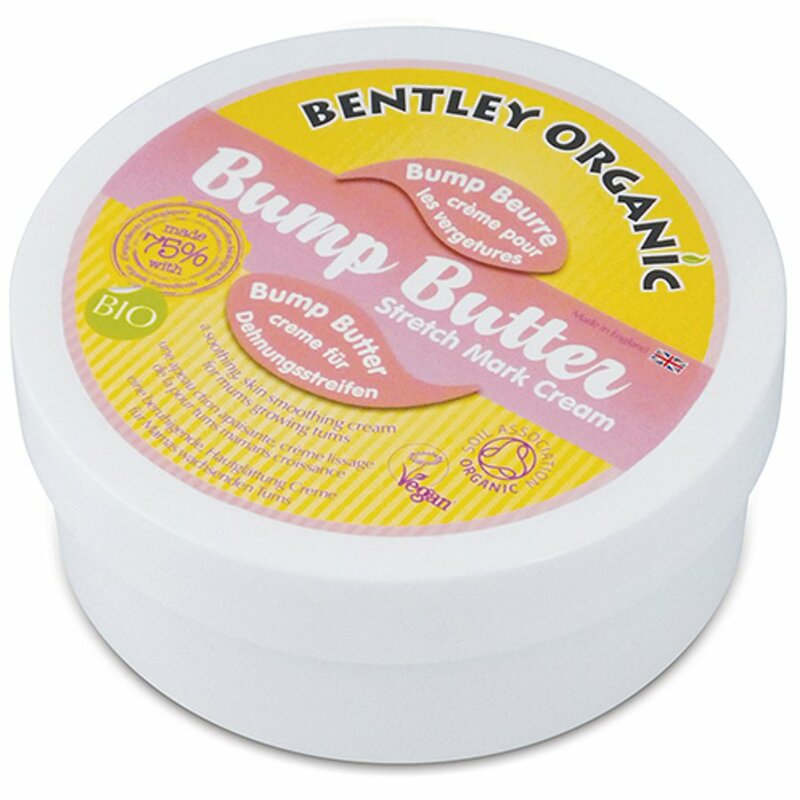 Made with 75% Soil Association Certified organic ingredients, this soothing stretch mark cream for mums growing bumps will naturally smooth and soften the skin. Paraben and SLS free, it is UK made made with a luxurious blend of Coconut Butter, Shea Butter, Sunflower Seed and Olive Oil to condition and nourish.Suitable for Vegans. No animal testing. 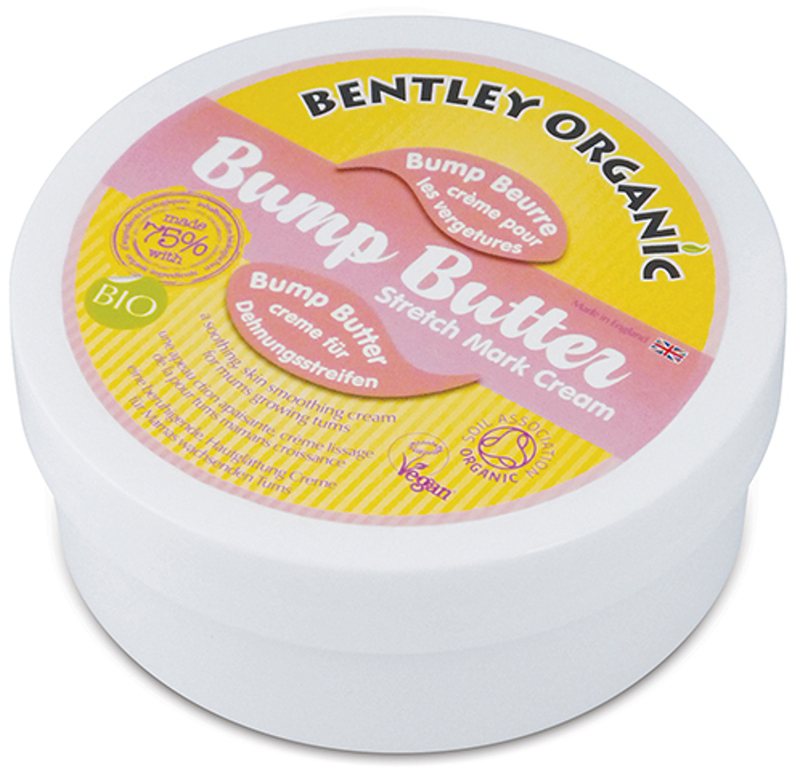 There are currently no questions to display about Bentley Organic Baby Bump Butter - 200g. Bentley Organic is all about using the finest organic ingredients in its Soil Association certified organic personal care products. Only the highest grade, environmentally sustainable organic oils and spices are used to stimulate your senses and pamper your precious skin. The highest level of care is taken to ensure that all of these wonderful plant-based, natural skincare products are free from harmful chemical additives and are not tested on animals, providing some relief from common skin conditions such as eczema. Bentley Organic passionately believes that you should not have to pay more for organic skincare and this is reflected in their affordable prices.